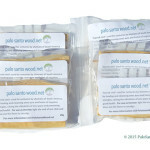 Includes one packet, 20 grams, of our pure, high quality, sustainably harvested Palo Santo sticks. 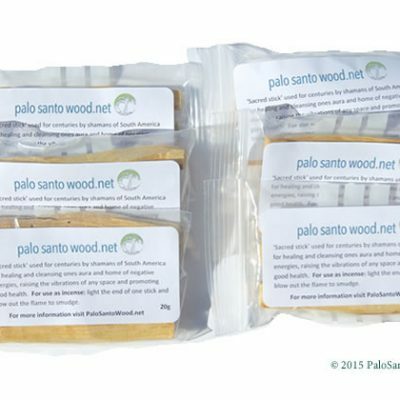 Great for individuals or those who are new to Palo Santo and want a sampler pack without a big investment. 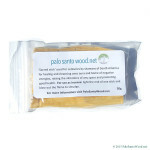 Also for well-seasoned users who travel light but don’t leave home without their Palo Santo! 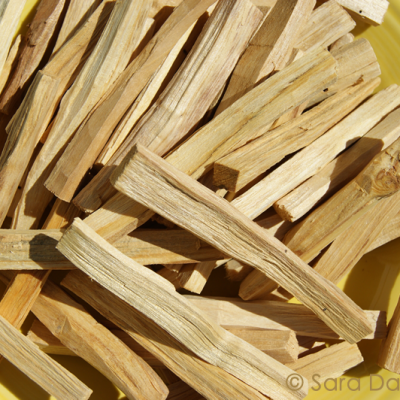 Each pack includes approximately four sticks; each stick measuring about 4 inches long. 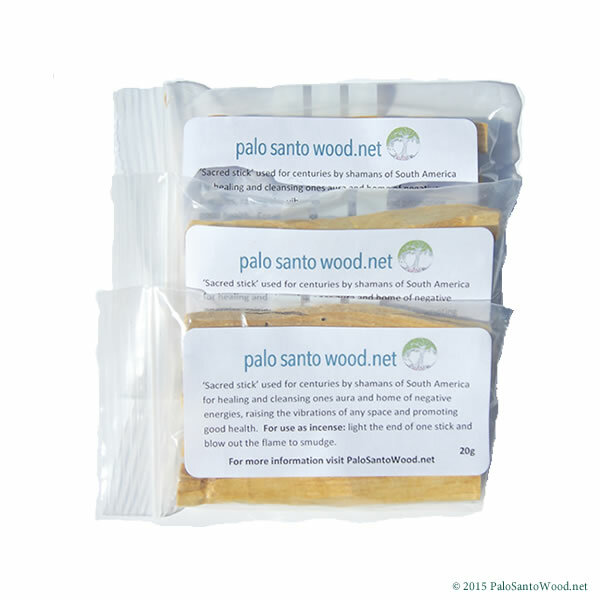 Our Palo Santo is 100% sustainably harvested without causing any damage to live trees, obtained from naturally fallen trees in the protected forests of Ecuador. Check orders usually take 2-3 weeks for processing and mailing. For online purchases, we usually mail your order within 24-48 hours (weekdays). 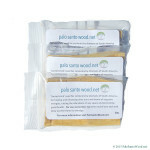 Wholesale packages could take up to 2 weeks (usually 5 business days). 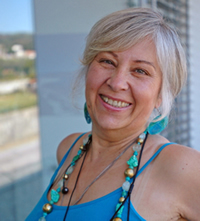 International times vary based on your country's customs processing. Bought by Aiste from Alytaus raj.